AMJ Bi-Fold Doors uses a commercial grade section of aluminium for our windows, bi-fold doors and bi-fold windows, with a wide range of Dulux® powder coating colours. In addition to AMJ Bi-Fold Doors’ great range of standard and custom-made aluminium doors and windows, we also have a wide range of glass options. 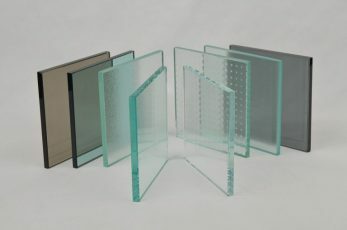 We start with a minimum of 6.38mm laminated glass up to 30mm double glazed glass. 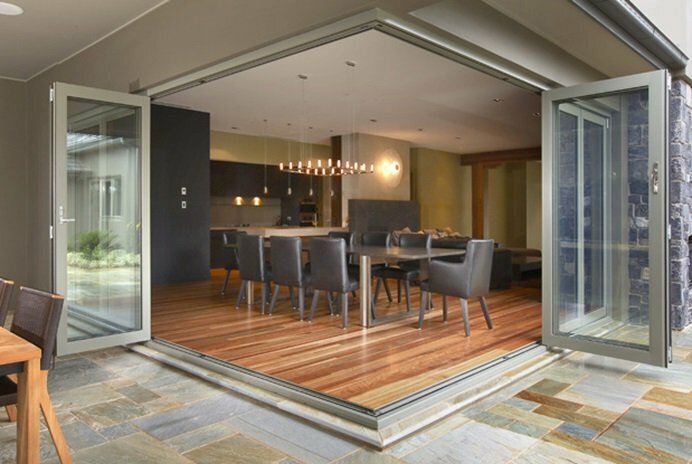 With our vast experience in installing aluminium bi-fold doors in Melbourne, we guarantee you only the highest quality workmanship that will increase both the value and appeal of your home. 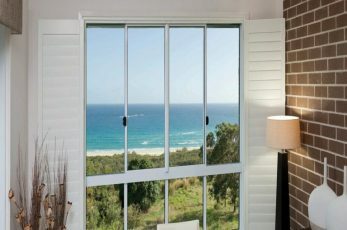 AMJ Bi-Fold Doors in Melbourne is proud to provide customers with an easy way of buying external aluminium bi-fold doors and windows. We understand your desire for quality windows and doors to place throughout your home, which is why AMJ Bi-Fold Doors like to keep things simple when making tough decisions. Since 2003, we have developed a vast range of windows and doors from: Casement, Awning, Sashless, Fixed and Sliding Windows, to External Sliding Doors, Bi-Fold Windows and Bi-Fold Doors. external aluminium bi-fold doors and windows. When it comes to windows, the quality of workmanship and finish is everything. In fact, with their beautiful aesthetic appeal they can help restore old homes to their former glory.